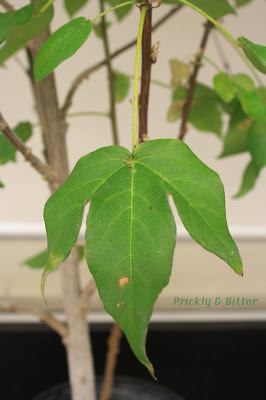 Cotton is probably one of the most well-known plant products and the single most important plant fibre around the world, yet few people would recognize cotton growing in plant form, let alone if none of the "bolls" (more on that later) were present. 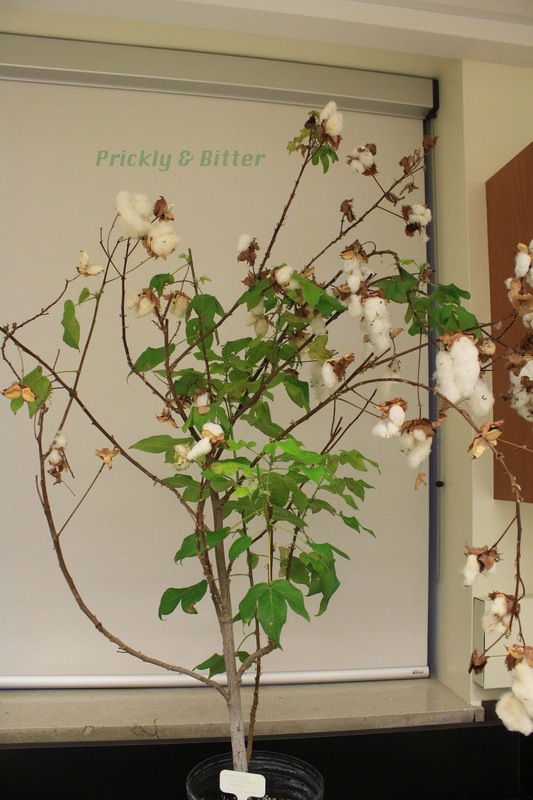 Cotton plants are actually becoming more and more popular as ornamental species around the world because of their beautiful flowers which come in a huge variety of colours and sizes (partially dependent on species, but also on cultivar). Most back-yard gardeners would be lucky to end up with actual cotton seeds covered in fibres growing on their plant; cotton crops are the single most susceptible agricultural or horticultural crop to diseases and pests of all kinds: viruses, bacteria, fungi, insects, and even competition by other plants. As I'm sure you can assume now, the crop that requires the most "-icides" in the world is cotton: herbicides, fungicides, insecticides, and fertilizers. This makes cotton growing very, very detrimental to the environment, and there are some interesting side-effects to this type of spraying that I'll talk about later in this blog. There are four main species of cotton grown around the world, and each one is selected for different reasons. Believe it or not, all four of the commercially cultivated cotton species are now at risk of becoming endangered in the wild because of over-harvesting. For a crop we grow so much of, that's almost hard to believe! Gossypium hirsutum, otherwise known as upland cotton or Mexican cotton, is native to Central and South America and represents 95% of cotton cultivation in the United States (about 80-90% of cotton cultivation worldwide). 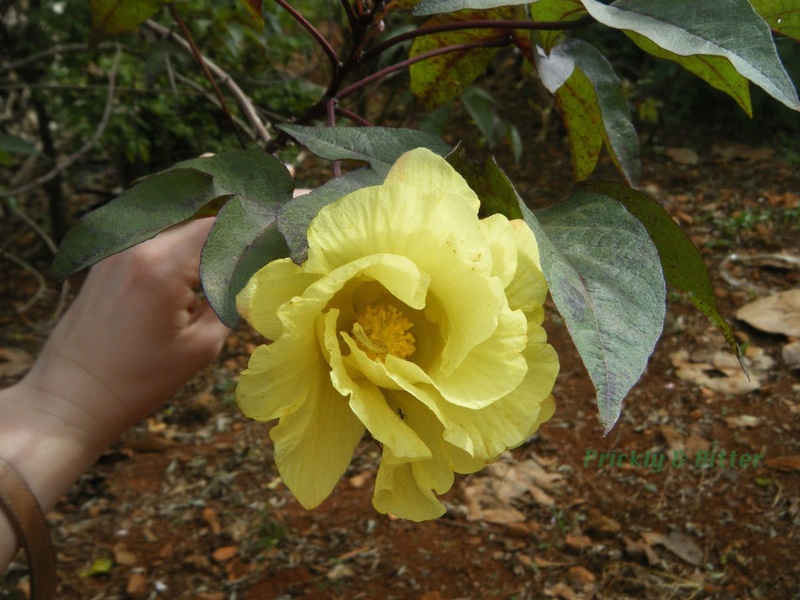 Gossypium barbadense, also known as extra-long staple cotton, is native to tropical South America and is highly sought-after for creating fine cotton garments and cotton cloth (Egyptian cotton and Sea Island cotton are almost always derived from this species). Unfortunately, it is incredibly difficult to grow because it requires high amounts of humidity in the air, high amounts of rainfall, and full sun to grow properly. This combination is rare in cotton-producing countries; where there is a high amount of rainfall the temperature isn't optimal, and where the temperature is optimal it is very dry. These factors contribute to why this species only accounts for about 8% of worldwide cotton production. Gossypium arboreum, tree cotton, is native to India, Pakistan, and surrounding areas of the Old World. This species was previously used to make fine textiles for traditional garments, but because of its difficulty in harvesting the cotton fibres (there's a reason why it's called tree cotton!) is now only accounts for less than 2% of the world's cotton production. It is still grown in cultivation in some areas in India for its traditional purposes. The last species used as an agricultural crop is Gossypium herbaceum, Levant cotton, is native to Africa and the Arabian Peninsula. While only accounting for less than 2% of the world's cotton production, it was the first cotton species to be represented in art form. It was first noticed by European traveler Sir John Mandeville, who described the growth of the plant as producing a melon-like fruit that when planted grew sheep. I couldn't make this up if I tried. He also drew exactly that: a melon in the ground with roots coming off of it, and the plant above it with a giant sheep growing on top. Granted, this was the 14th century and they didn't know much about basic biology back then, but still. 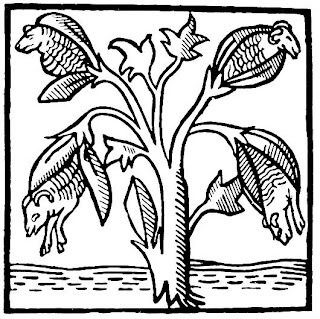 Sheep don't grow on cotton trees! 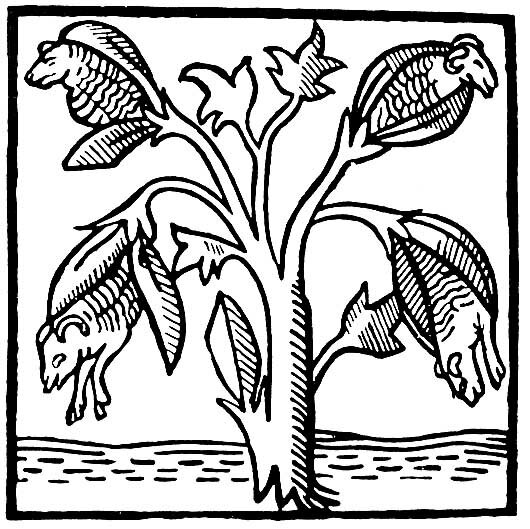 It wasn't until the 1800s that this story was officially deemed a fable; up until then there were actually Europeans that traveled to Arabia and sub-Saharan Africa in search of sheep growing on trees. A bit ridiculous when you look back! 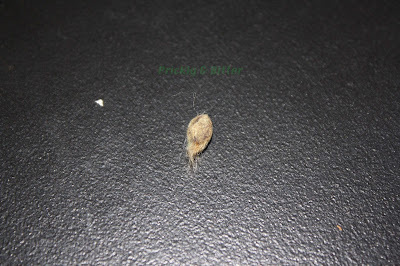 Cotton fibres and the cotton seeds are produced in structures that are commonly termed the "cotton boll." These bolls contain anywhere from four to seven seeds, depending on the species. 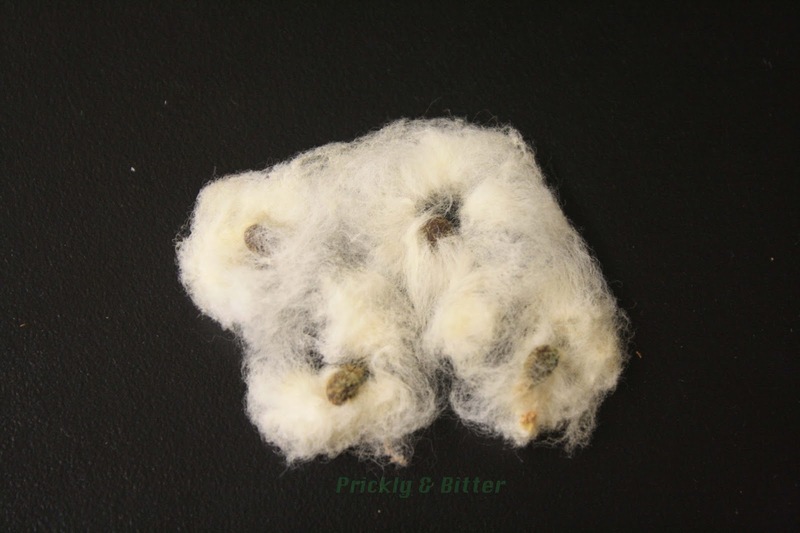 Each seed is covered in a dense layer of very short hairs called cotton lint, and then that is covered in a thick layer (or thin layer, depending on the species) of very long hairs called cotton linters. When we harvest the cotton from the plant, there is a machine that all of the cotton bolls are fed into that has razor blades that rotate very quickly, literally "shaving" the cotton seed of its fibres. The fibres are shaken, which eventually separates the lint from the linters and the linters are spun into long threads that can be used to make fabric. The longer the linters the stronger and smoother the thread. So what happens to all the rest of the "stuff"? Well, there's definitely a dirty side of cotton production, and that is the sheer amount of chemicals applied to most cotton fields. When the seeds and the plant flesh enclosing the cotton seeds are tested for toxic chemical levels, they are found to be containing dangerous chemicals at levels that are even too high to feed to pigs. This is a shame, because cotton seeds are actually incredibly nutritious, and being able to feed cotton by-products to animals would be a great use of these plant wastes! 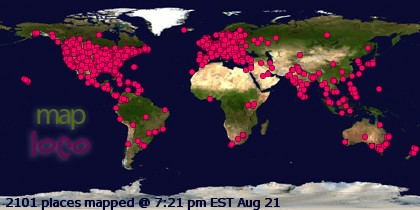 Today, most of it is either composted or burned. 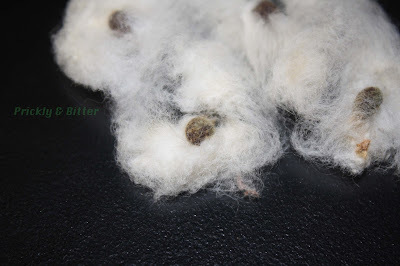 G. hirsutum is one of the species of cotton used most often to produce cottonseed oil, which is often produced from organic or nearly-organic cotton. This type of cotton cultivation results in a severely reduced yield of cotton fibres due to the cotton boll weevil, which uses the flesh around young cotton seeds as its primary food source. 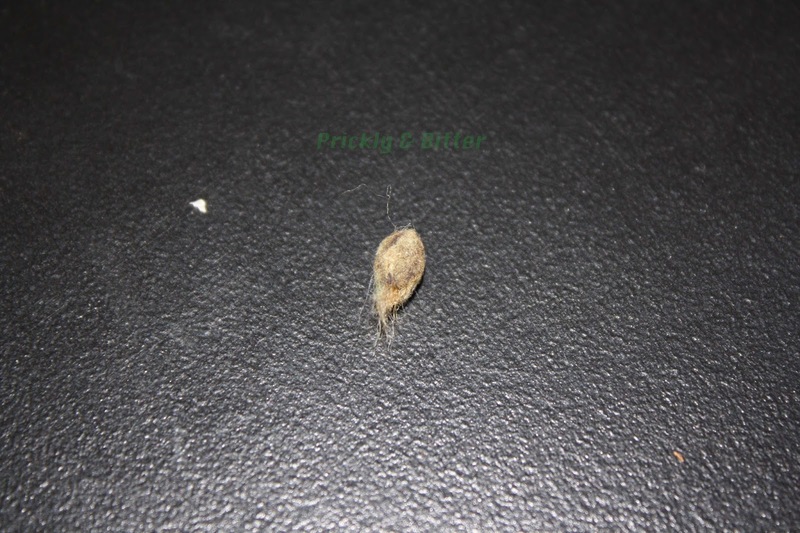 This doesn't harm the development of the seed (much), but does severely reduce the amount of protective covering the seed can produce (aka the seed hairs or the cotton fibres). 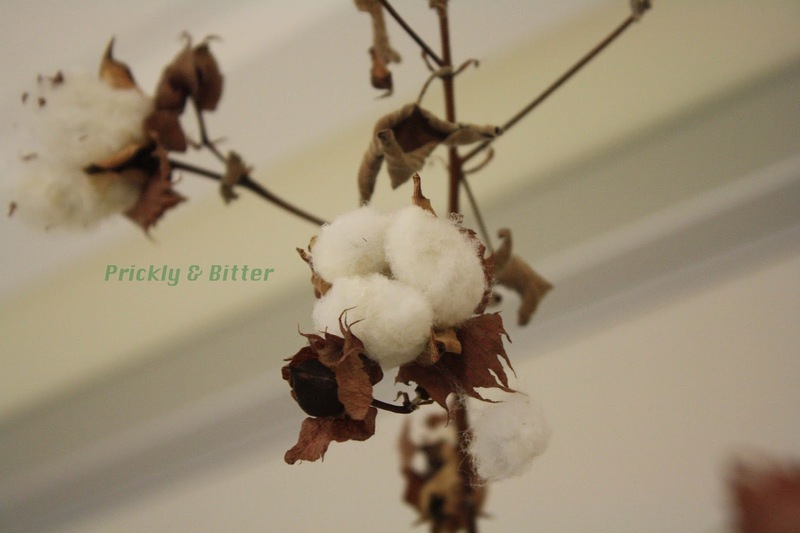 Aside from the fibre use and the new-found ornamental use that cotton plants have, they have also been used for centuries as a medicinal species. In both South America and in Africa, the leaves of the plant are pounded and ground into a paste and applied to the skin to treat hypertension and joint pain. 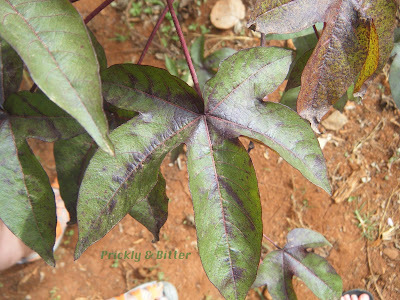 The ground leaves can also be consumed to treat delayed or irregular menstruation. There is, actually, a high likelihood that this second use would be incredibly effective. Most of the time, especially before the advent of contraceptives, a delayed or irregular menstrual cycle is the result of pregnancy. 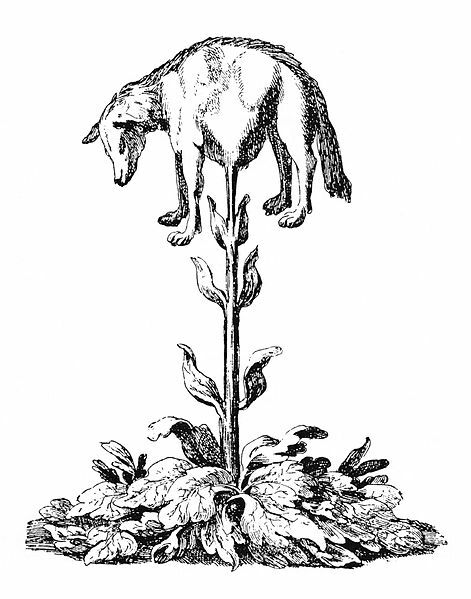 One of the chemicals contained in cotton leaves (as well as raw cotton seeds and the tissues surrounding the cotton seeds) is called gossypol and it is a highly toxic chemical to all animals with only one stomach (like humans and pigs; cows are ruminants and so are, for some reason, immune to this chemical). The way that this plant is most toxic is as an abortifacient, or an abortion-inducing chemical. Cotton production does have a dirty little secret in American history, and that is the use of African slaves. People were shipped over to the United States to spend all daylight hours picking cotton in the fields with little to no rest, and were paid meagre wages (if at all). The only reason why the United States is a major cotton producer today is because of their slave use: the more slaves you have, the more cotton you can produce. In fact, cotton production was the single most important driving factor of the importing of African people to the United States. Granted, cotton is no longer cultivated that way today (thank goodness!) and instead is part of a mechanized process. I often wonder what types of crops would be grown in the southern United States if the slave trade had never existed. Would they be as important in the cotton industry? What about peanuts? Or soybeans? All of these crops required a large amount of human input to grow, and so the only reason why they were ever grown is because of the opportunity to use slave labor. Interesting to think how such events in human history (and not just in the United States, but anywhere in the world where people are brought in to perform manual labor and especially farming) can drastically change the product exports from a country! Cotton is also an important fibre crop in the paper-making industry. Paper doesn't require wood pulp in order to stick together; it can be made perfectly well from an old pair of jeans blended into a very fine pulp! Cotton fibre paper, sometimes referred to as "rag bond" (but not true rag bond as that's made out of linen or flax fibres), is also called archival-quality paper as it strongly resists decay. For every percentage point of cotton fibres in the pulp that goes into making the paper, an extra 1-5 years is added onto the life of the paper. The paper used for printing theses (which my monstrosity of a PhD thesis will be printed on and permanently bound one day) is 95% cotton fibres, so that adds an extra 95-475 years of life to my thesis. I'll have to provide explicit details in my will that once I die someone I know will go back and visit my thesis every few years between 95 and 475 years after I have it printed to see how long it takes before the pages fall apart. A morbid experiment, but could be a fun one! The "Vegetable Lamb of Tartary," or the Scythian Lamb, as depicted by Sir John Mandeville (left) and Henry Lee (right) (images both from Wikipedia).